A Bed of Brambles – Download for free right now! Proud, passionate and wilful, Hettie and Alexander are alike in so many ways. That has to be a good thing, doesn’t it? Or it could be a disaster…both carry scars, and old wounds have a habit of causing new hurt. Physical attraction draws them together but hearts and minds can be thorny. One thing is certain, together or apart their lives will move on. Alexander and Hettie’s clashes of spirit will only be part of the story. Second chances. New beginnings. The opportunity to make things right. Or to make the same mistakes all over again. June 2, 2017 by Sam RussellLeave a Comment on Kindle Countdown Deal! The romantic saga from start to finish – read it all for just 99p! Go on, treat yourself to a weekend of romance! A little gift from me to you – steamy romance to warm a chilly weekend. 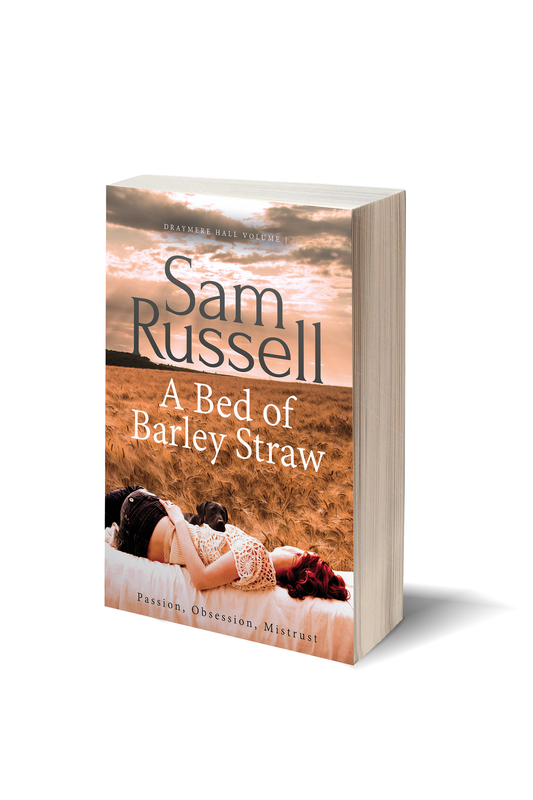 A Bed of Barley Straw will be free to download on Kindle from today until November 15th. Great holiday escapism – 5* reader reviews. Steamy contemporary romance set on an English Country Estate. Click HERE to download your FREE Kindle copy. This offer runs from the 9th to the 13th June 2016. My ebook is free on Kindle from the 20th until the 24th of November. A winter warmer to spice up your cocoa.